2 gsds at the dogs trust Shoreham Sussex. Rehoming separately. 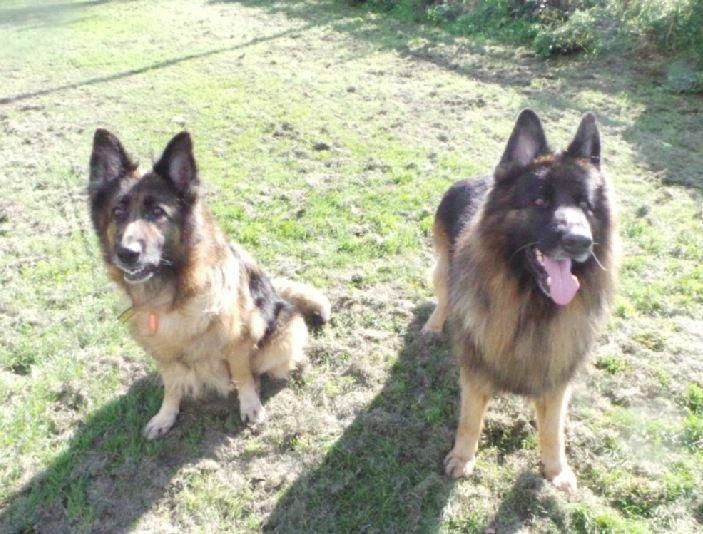 Please contact the Dogs Trust if you would like to home Rio or Zeus or any of their animals. Zeus on right of picture.